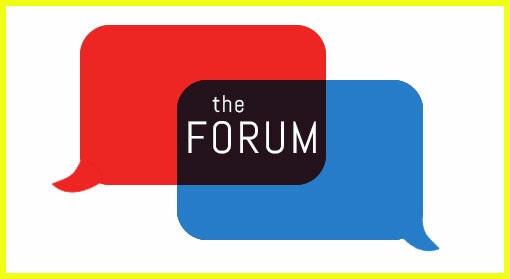 The next Parma Area Ministerial Forum will be held on Monday, December 7th at 9:00 AM at the Parma Area Family Collaborative office – 11212 Snow Road, Parma, OH 44130. If you are a pastor, church staff member, or ministry leader in the Parma or surrounding area, we hope to see you there! 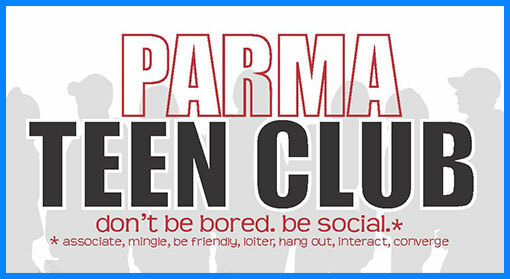 Parma Teen Club Begins Nov. 19! Sponsored by Campus Life Parma, the Parma Teen Club is a brand new opportunity for Parma high school students to gather and socialize in a safe, positive, life-giving environment. The club will be meeting every Thursday from 6:30-8:30 PM in the lower level of the Tri-C Western Campus…. 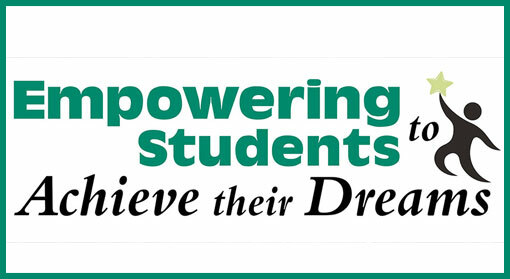 The new Parma City School District (PCSD) motto is “Empowering students to achieve their dreams.” One effort to fulfilling this goal is through the Parma Alternative Secondary School program (PASS), designed for PCSD students struggling to succeed in the traditional school setting….